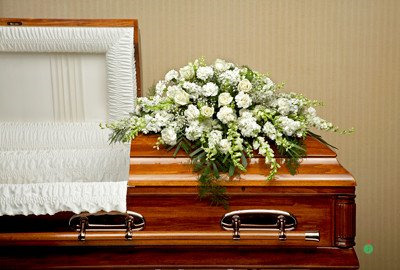 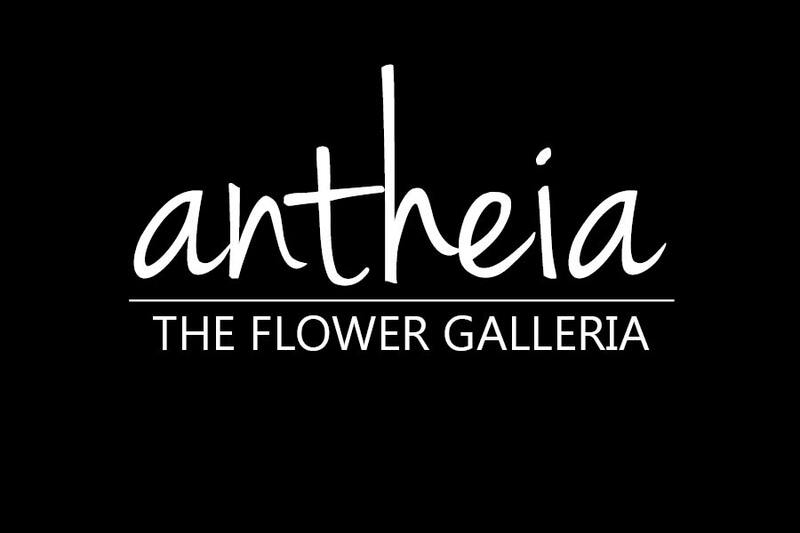 At Antheia we offer unique custom floral designs with a modern touch. 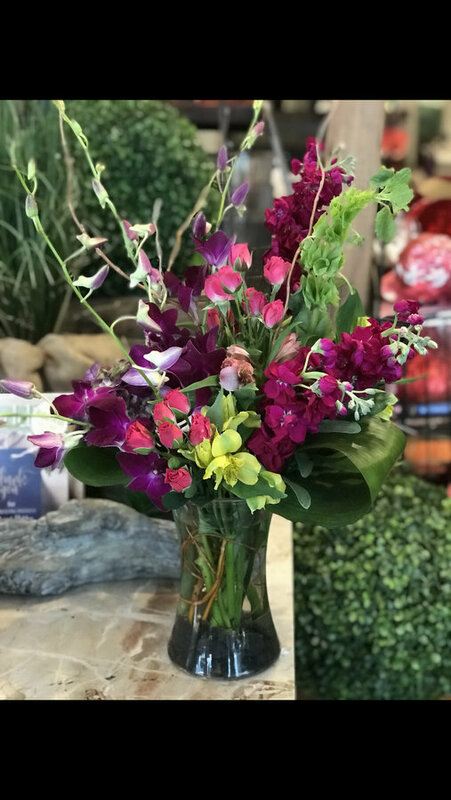 We have a variety of the freshest cut flowers, succulent designs, air plants, green and blooming plants, faux flowers, faux succulents and seasonal products. 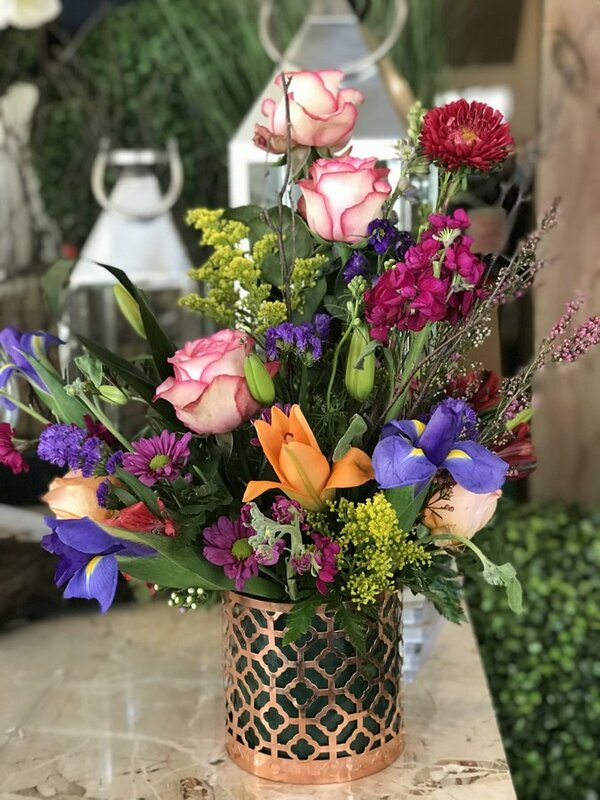 Subscribe To Our Email List for Flower Tips & Tricks and Deals! 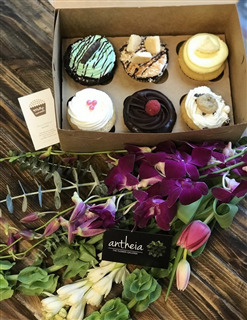 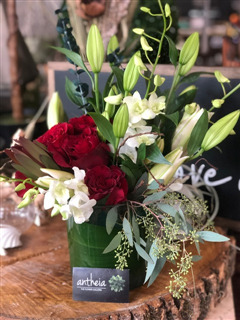 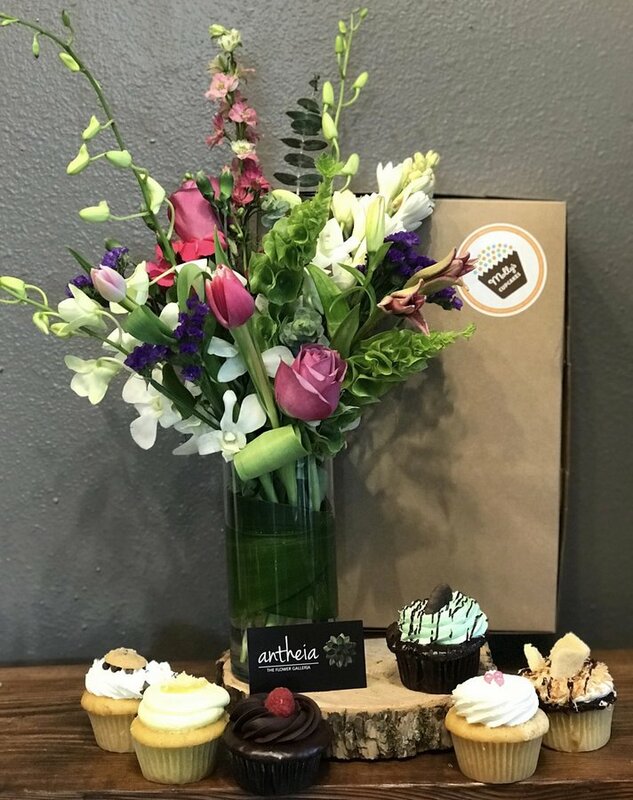 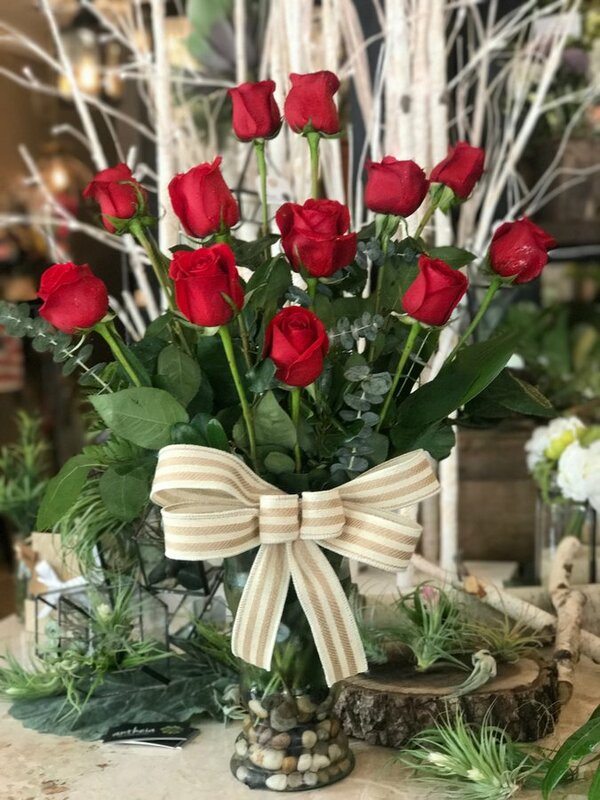 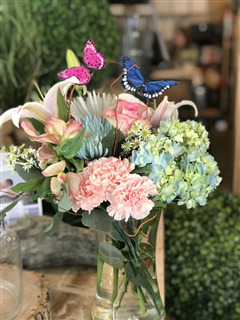 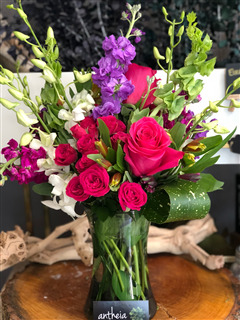 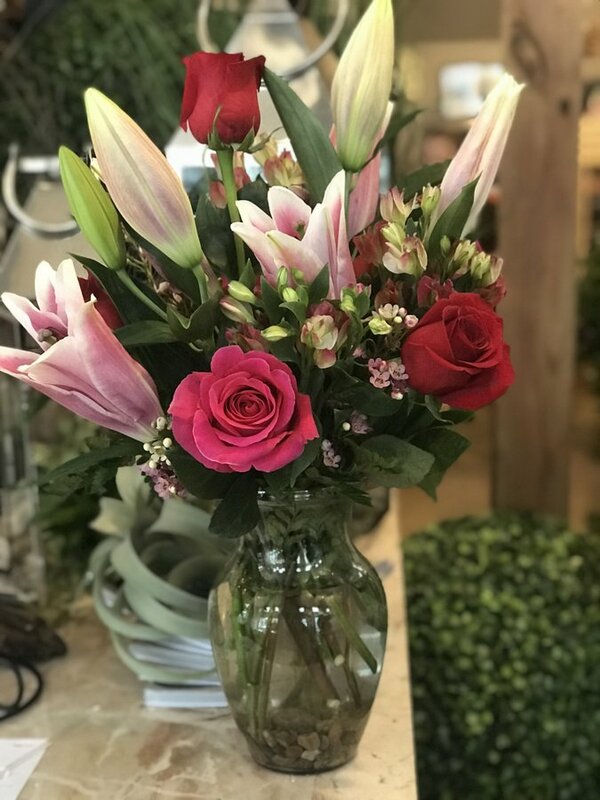 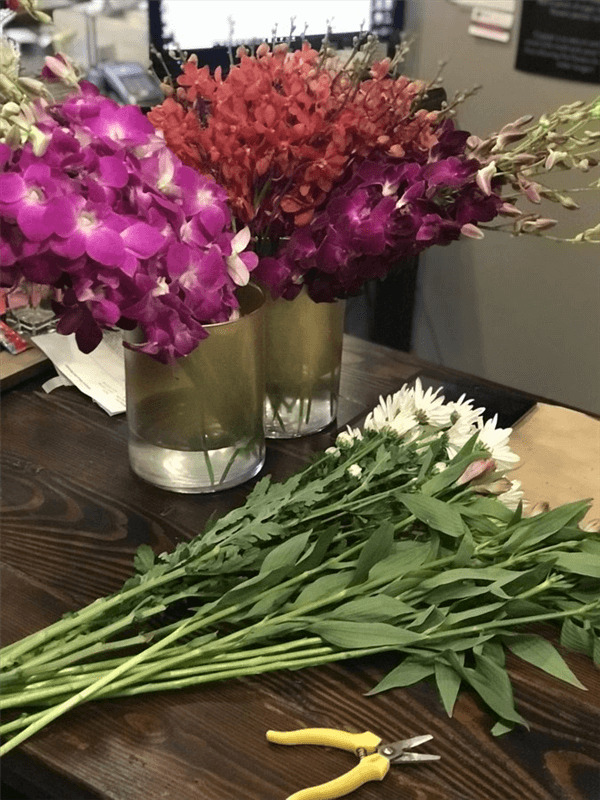 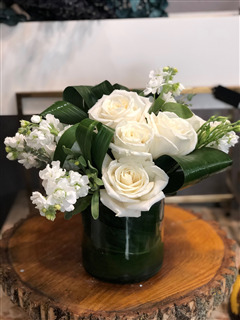 Antheia | The Flower Galleria is a local florist & flower shop providing flower delivery in Des Moines, IA, US .sds Buy Flowers from Antheia | The Flower Galleria!